6 Best Places to Study Abroad for Those Who Want to Travel...A Lot! Home | 6 Best Places to Study Abroad for Those Who Want to Travel...A Lot! We love travel—exploration is at the center of what we do!—and believe us, there’s no better way to catch the travel bug than to study abroad. New people. New places. New foods. Sign us right up. 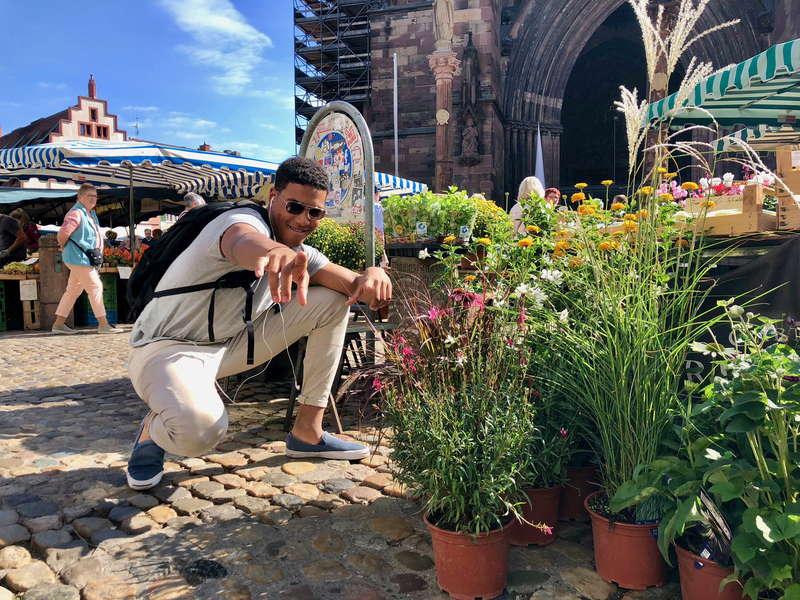 Check out some of the best places to study abroad for those who want to pack their bags and get movin’! While we’re all for getting out of town, this Latin American capital city has so many districts and neighborhoods, you’ll find yourself traveling within the city itself quite a bit. Thinking bigger and further away? 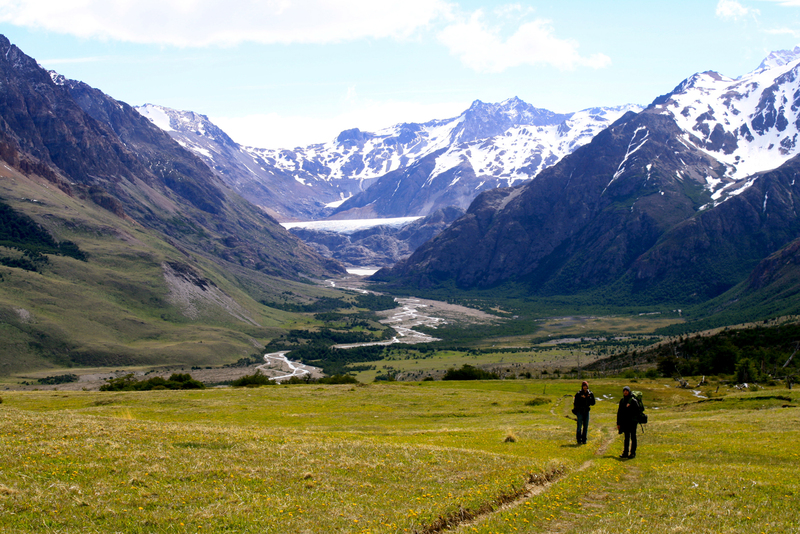 The Patagonia is a must to have on your list (students who take The Making of Patagonia course enjoy a multi-day course-related excursion there!). Not to forget the many Latin American countries and major cities (think Rio de Janeiro, Montevideo, and Santiago), which are just a trip away. In fact, our Multi-Location Emerging Economies Program lets you take advantage of all that Buenos Aires and Santiago have to offer as you split your semester across the two cities. Get ready to embrace your traveler lifestyle when you study abroad in Buenos Aires. As one of Australia’s largest cities, Sydney is an incredible travel hub. 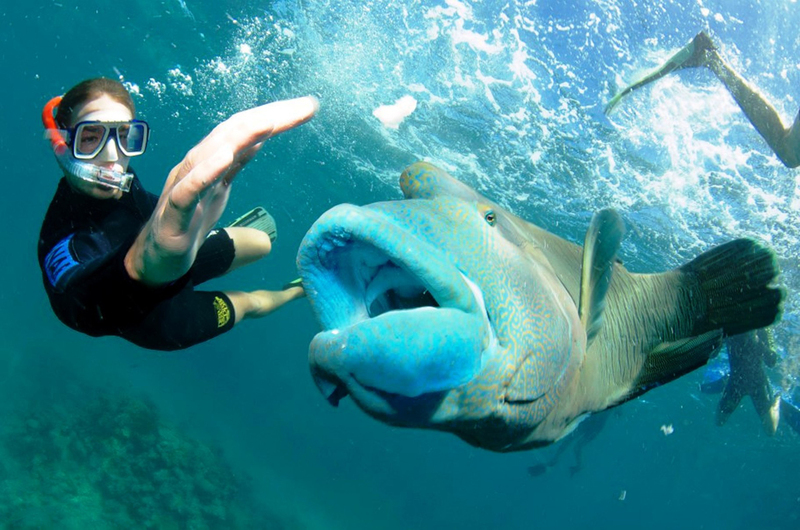 Imagine taking a field trip up to the Great Barrier Reef, hiking in the Blue Mountains, tramping across New Zealand on break, or taking a long weekend trip over to Melbourne! Study abroad in Sydney, Australia and the entire Asia Pacific region becomes your classroom. With three nearby airports that are easy (and affordable!) to get to, the opportunity to study abroad in Freiburg is a must-have on this list. Freiburg is also home base for our European Union programs, which is travel-focused at the core. Take our semester program for example, on which you’ll travel for 22 days and see some of Europe’s major cities like Paris, Geneva, and Strasbourg. Imagine starting your study abroad adventure in Quito, moving to the Galápagos Islands, island hopping on a boat cruise, and seeing nearby areas through field trips—think: the Amazon rainforest, Ecuador's coast, Maquipucuna Reserve, and Papallacta's Hot Springs. 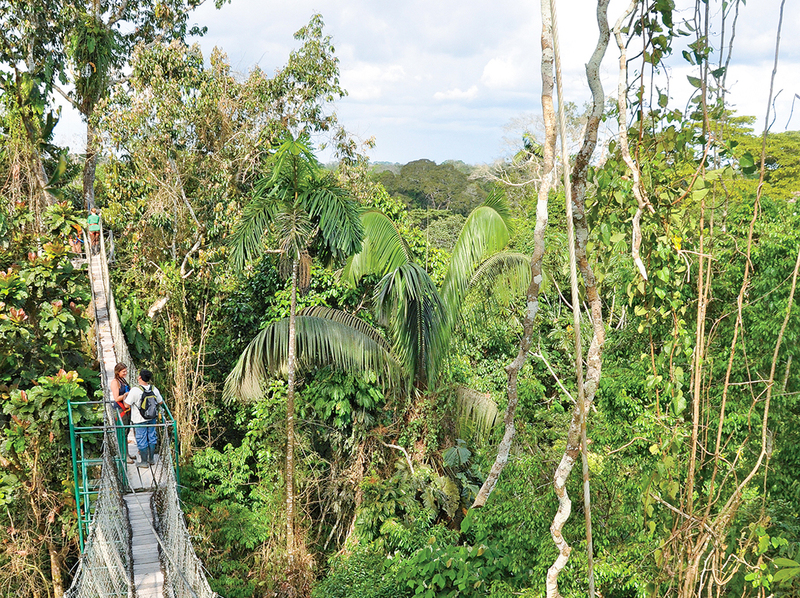 If study abroad in Ecuador doesn't wake your inner traveler, we're not sure what will. It’s trains, planes, and automobiles galore in Milan. With two major airports and an assortment of trains and busses available, it’s easy to hop around as well as in and out of town when you study abroad in Milan. While we’re all for embracing the new and learning to love the unknown, we’re also big proponents of staying put while you study abroad. Believe us, there’s nothing better than spending most of your time immersed in your host culture and truly getting to know a place. So heed our advice and balance your travel bug (we get it!) with the joy of staying home in your home away from home! The ease of traveling from Nice is one of the many nice places about this French city! Less than an hour away from the Italian border, Nice is at the center of many travel opportunities. Head inland a bit and you’re at the mountains. Take a short train ride over to Cannes or Monaco. What about hopping on a plane to Milan or Barcelona for the weekend? 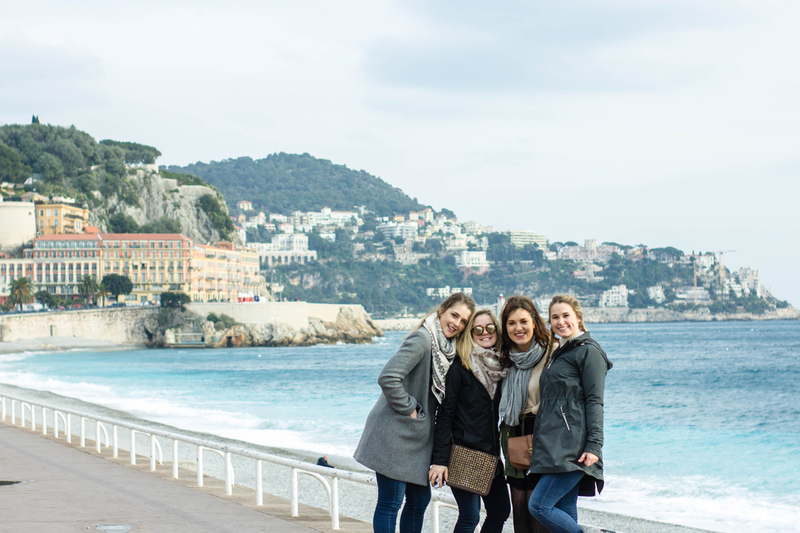 Nice’s international airport is close to where you’ll be living when you study abroad in Nice. 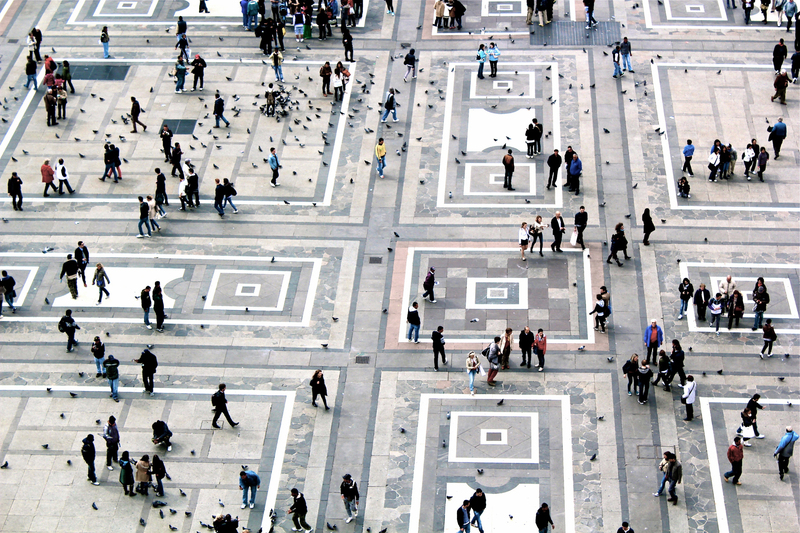 Check out more of the best places to study abroad based on your interests.